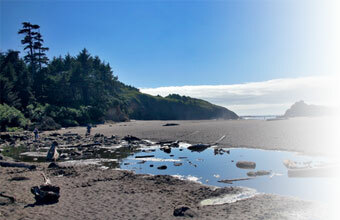 Luxury vacation rentals in Oregon. 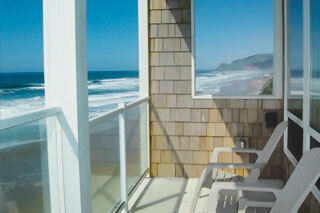 You're sure to enjoy the amenities of our beachfront properties on the Oregon Coast in both Lincoln City and Depoe Bay. 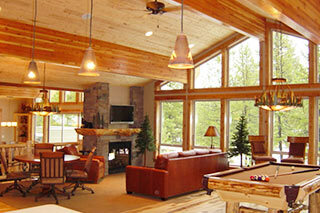 If your heading to Sunriver, Oregon, see our beautiful and luxurious lodge-style homes for 8 to 20 guests. We know you'll love your stay! 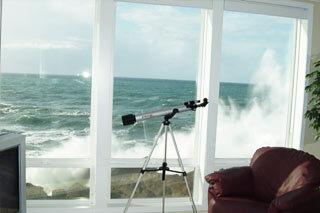 Our Oregon coast oceanfront condominiums rentals in Depoe Bay and Lincoln City sleep from 2-8 guests, with private decks, hot tubs, gourmet kitchens and incredible views. 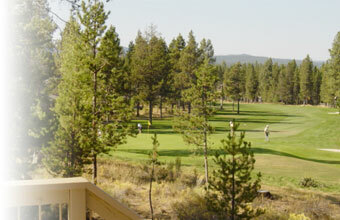 Come visit the beautiful Sunriver Resort in Eastern Oregon where you'll have fun year around! Enjoy four golf courses, miles of bike paths, tennis, swimming, and as long as there's snow great skiing and snow activities. Our executive lodge-style homes are filled with amenities for relaxing and playing. 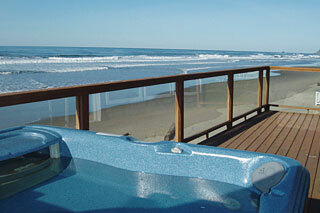 All rentals have master suites and accommodate parties of 8 to 20.